Driving Licence Changes 8th June 2015 - Delivery / Collection Available for £18! Established since 1998, we provide latest model car and van rental services at extremely competitive rates, whether for private or business use. 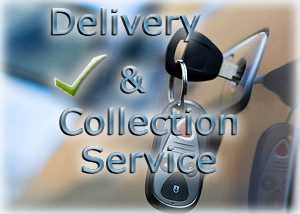 London car hire and van rental services. Why Rent with 55 Car Rental? All Inclusive Prices - No Hidden Extras!